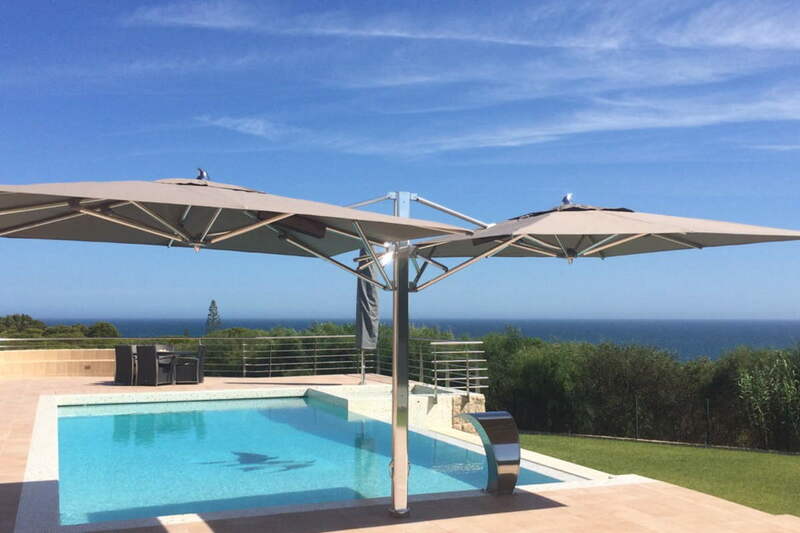 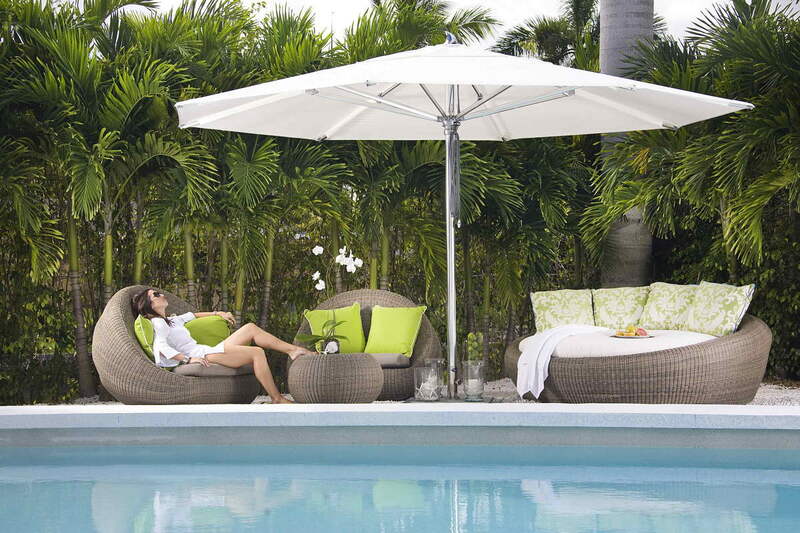 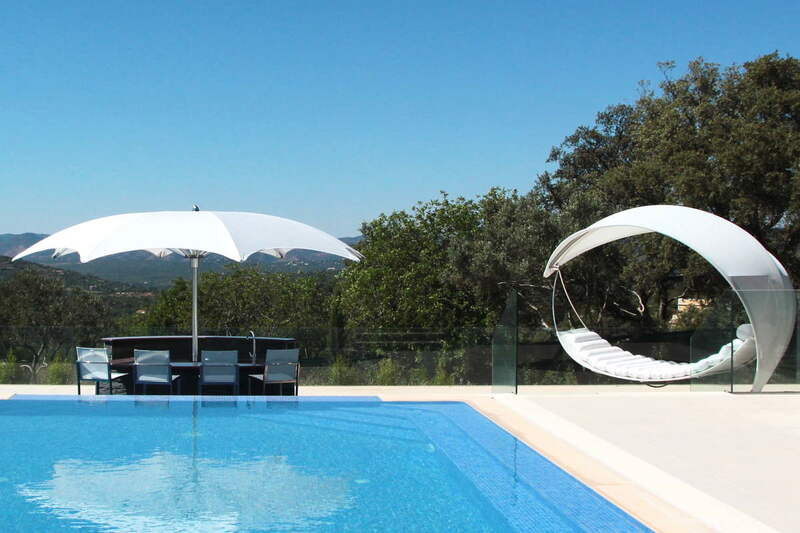 Tuuci – Dunas Lifestyle – Quinta do Lago – Almancil – Algarve – Portugal – The Principal Official Stockist in the Algarve, with a comprehensive collection of parasols on display in our indoor showroom in Almancil. 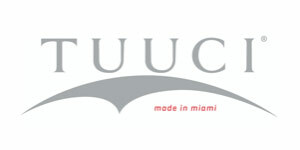 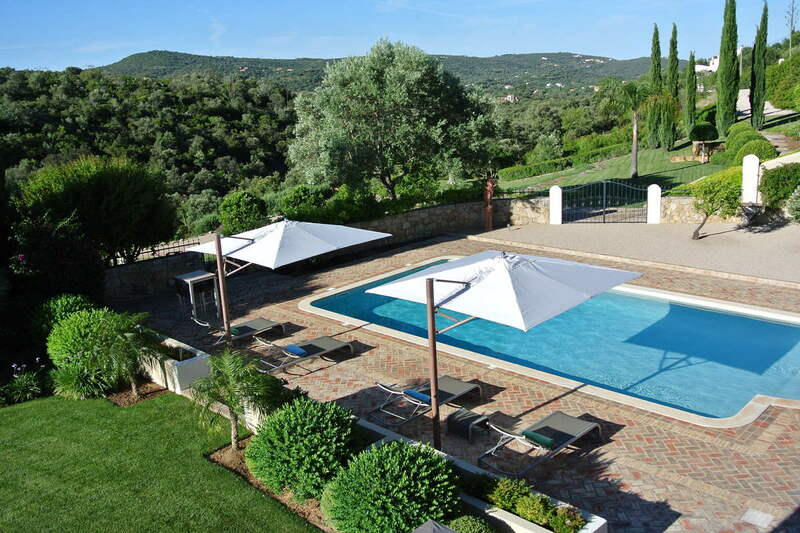 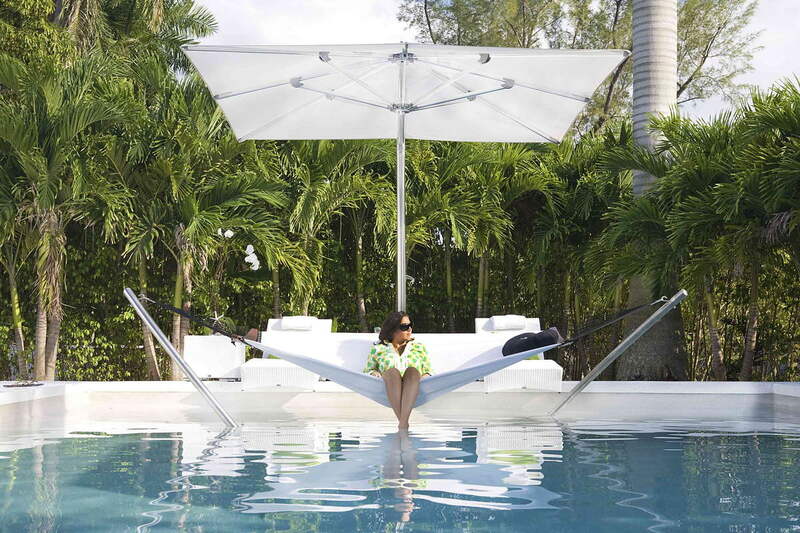 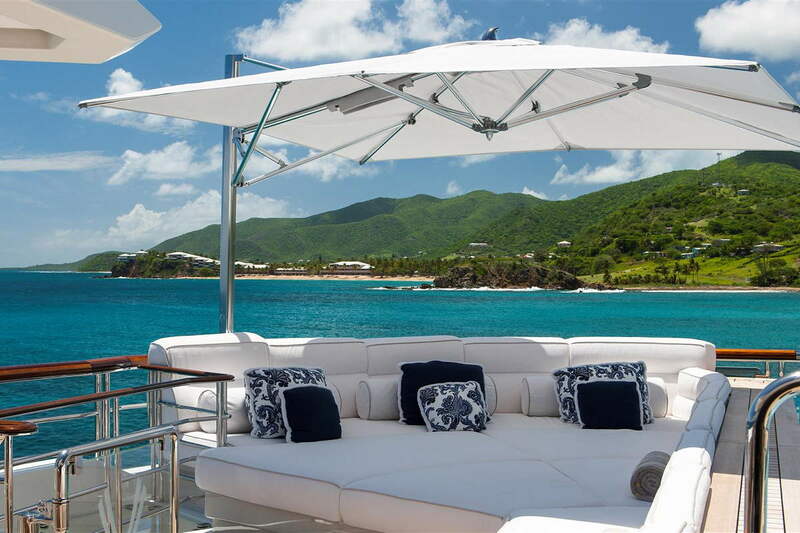 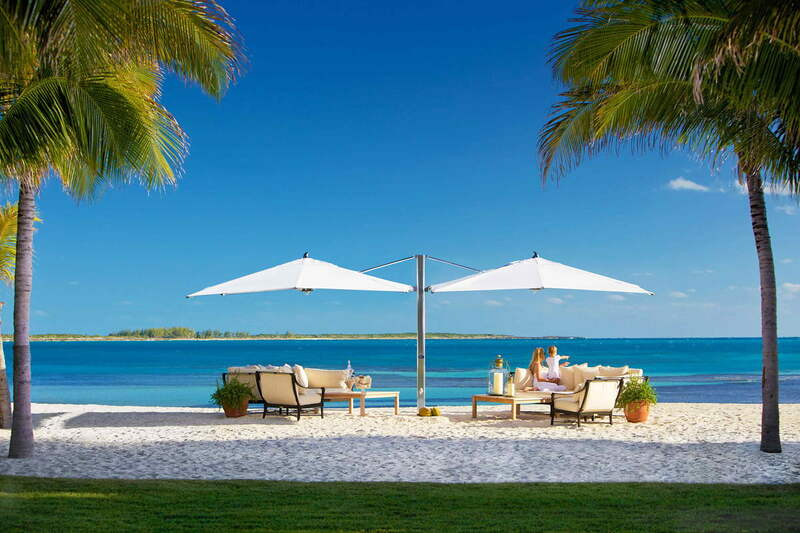 Founded by Dougan Clarke 14 years ago, Tuuci has flourished into an iconic brand, known for its innovative, stylish designs and functionally superior shade systems. 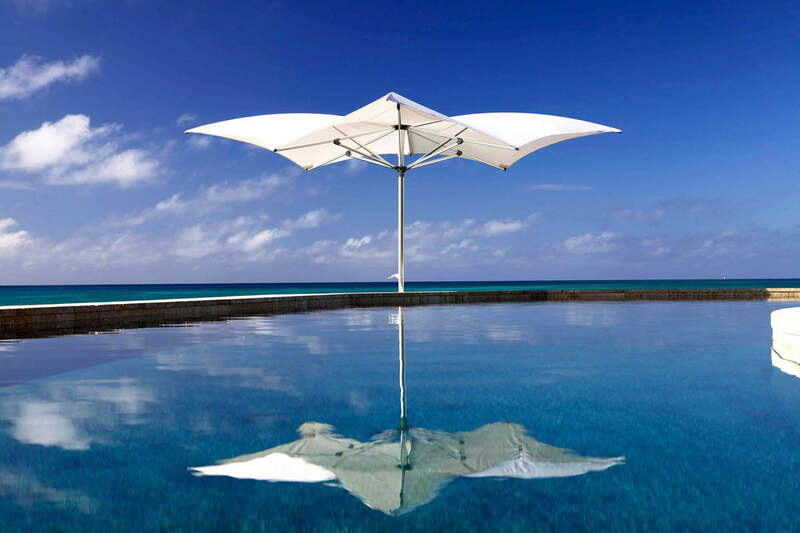 Made in Miami and found in the best resort locations worldwide, these shades are simply stunning and create a truly cool place in the shade.